Copyright © 2002-2019 BillOReilly.com. All rights reserved. 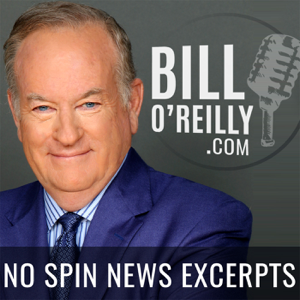 On the No Spin News, Jen Kerns and Bill O'Reilly discuss President Trump's strategy moving forward and his set up for this re-election run come 2020. Plus, get the information on the executive order that the President recently signed and the changes on the immigration policy moving forward.